SINGAPORE - Food is very important to the national identity of this city state and is often a mixture of Malaysian, Chinese and other cultures. 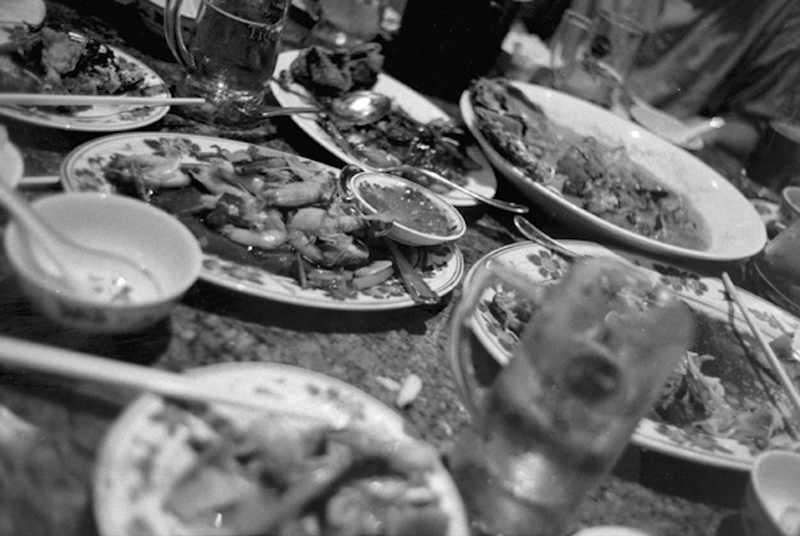 While on assignment there a number of years ago my client brought me to a ‘special’ restaurant that prepared a banquet of unusual dishes in copious amounts. After a long meal we left the establishment fully satiated to walk the clean, well lit streets of the city, making sure our chewing gum was hidden deep inside our pockets.